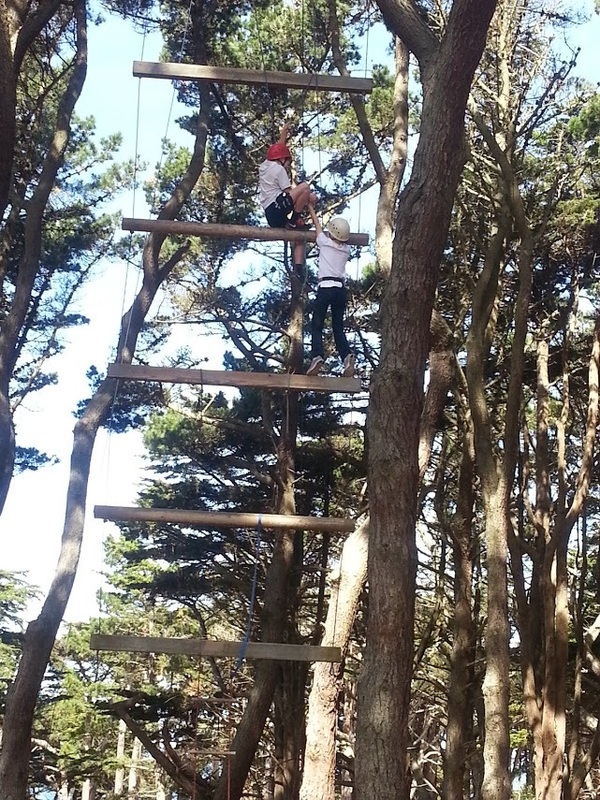 home › posts › This Rad Adventure Park Is ... ten trees planted for every item purchased. If you're planning to visit the beautiful city of San Francisco, your itinerary most likely will include seeing the Golden Gate Bridge, visiting Fisherman's Wharf, Alcatraz Island, Lombard Street...the list could go on and on. 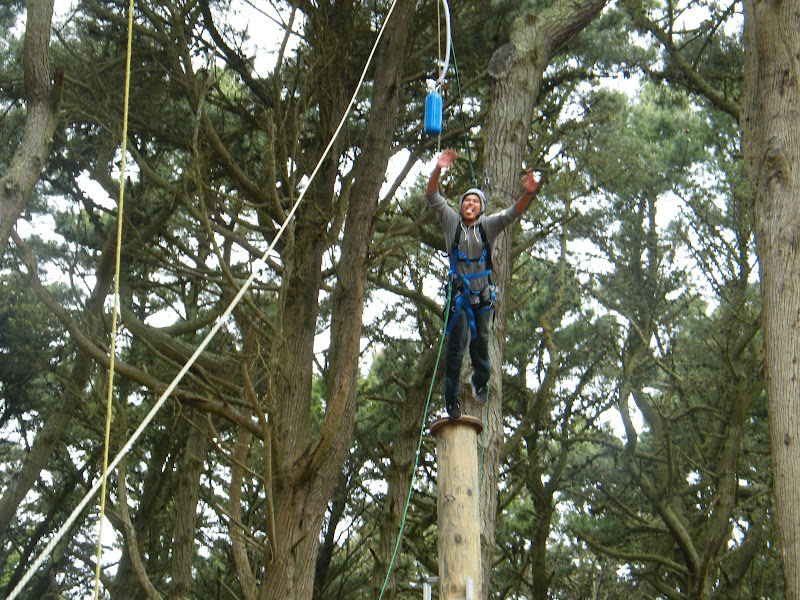 But, one place you may not think to visit is the Fort Miley Adventure Challenge Course. 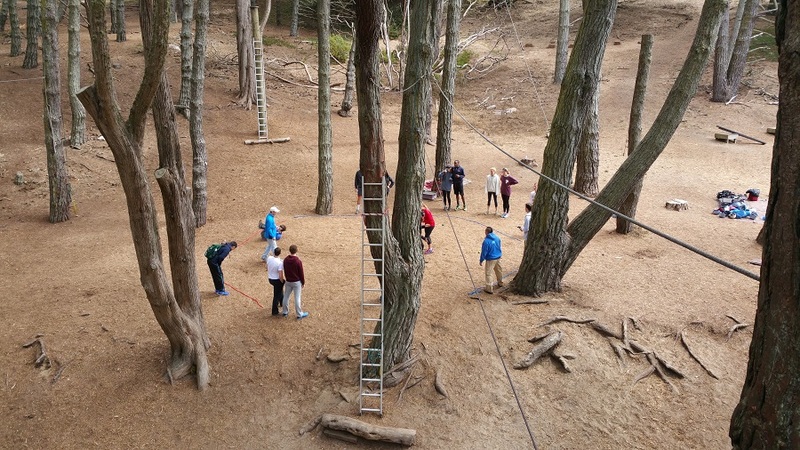 Located within Land's End on the northwestern edge of San Francisco, Fort Miley Adventure Challenge offers an exciting, challenging course made out of ropes, ladders, cables and trees. 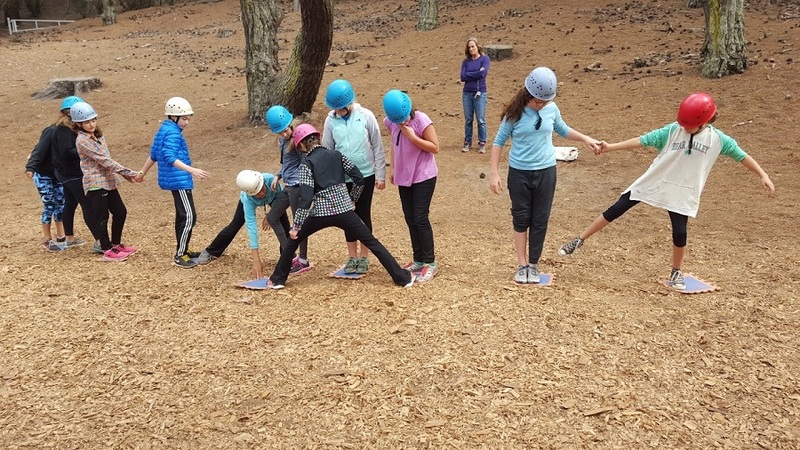 According to their website, the FMACC, "offers a fun, safety conscious and positive environment for individuals and groups to work together to develop confidence, trust, cooperation and leadership skills through actions." As you can see, while the course may be challenging, it's also a lot of fun! Open days for the community are the first Sunday of every month from 1:00 PM to 4:00 PM. You must be at least 10 years old to participate. They take reservations for open day in advance on a first come, first served basis. Since, they only allow the first 35 people in, be sure to register early! All photos courtesy of the Pacific Leadership Institute. The post This Rad Adventure Park Is San Francisco's Best Kept Secret appeared first on tentree.